As we move further along into the world of aromatherapy, it seems that our assortment of little dark bottles just gets bigger and bigger. Don’t get me wrong, I am not complaining. While I cherish my lavender oil, the little bottle of rose absolute that sits alongside it has a special place in my olfactory heart. Once we have a collection of favorite scents, it’s fun to blend them in different ratios to create blends that will relieve anxiety, ease sore muscles, or just smell good. So, how do you mix essential oils? Sure, I can answer that question with one simple sentence. Put them in a bottle and shake. But, if you are familiar with aromatherapy at all, you know that it isn’t as simple as that. Some scents are strong and don’t require much to make an impact while others are soft and need a solid presence. ​First, I’d like to go over the different requirements you will need to gather before mixing your first blend. 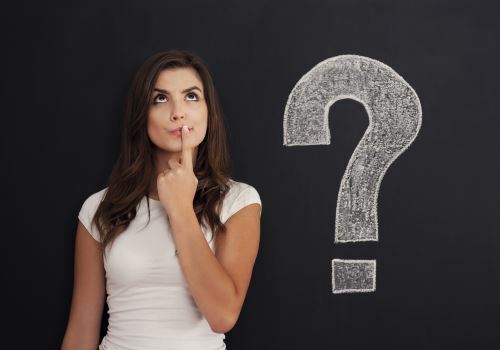 If you are reading this article, then it’s probably safe to assume that you own more than one bottle of essential oils, and at least, three to five of them being singles and not blends that were created by a company like doTERRA or Young Living. 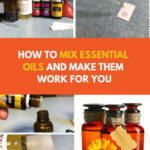 Don’t get me wrong, both of those aromatherapy giants create amazing scented blends, but this tutorial is about mixing, and for that, you need singles. While this is the second ingredient in our “ingredients” list, this requirement is one of the most important. 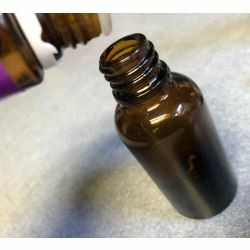 Before you gather the oils you want to use in your blend, think to yourself, “What do I want this mixture to do?” There are blends that help with rashes and others that repel insects. There are all kinds of reasons to make a blend. You need to decide what you want your blend to do, then you can move on to the next requirement. There are certain oils that have specific benefits. For example, eucalyptus, tea tree, and peppermint are all great oils to use for a blend that battles congestion. This would be the time to add something interesting like ylang-ylang to, as they say, mix it up a bit. Sure, ylang-ylang won’t relieve your congestion, but it will add a nice floral scent while lifting your mood. ​Of course, ylang-ylang is my go to because I love the smell. You should, above all, design your blends to appeal to your aromatic palate. Essential oils are volatile compounds and can be skin irritants if they aren’t diluted correctly. There are all types of carrier substances available to use in your blends. 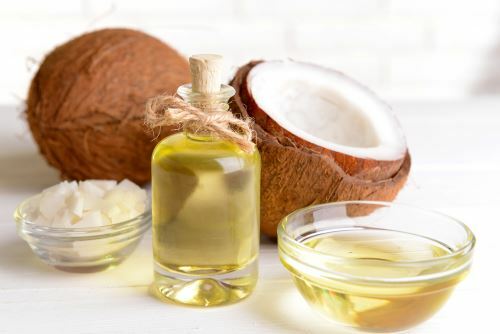 Fractionated coconut oil is a wonderful moisturizer while jojoba promotes healthy hair. There’s sweet almond oil, avocado oil, and olive oil. ​All of these lipids serve as carriers for the essential oils to mix with, creating the blend you imagined. 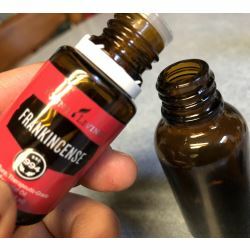 ​Even though they are strong compounds, essential oils are delicate in some ways and susceptible to ruin if not stored correctly. Light and oxygen can change the composition of your oils so it is important that they and any blends you create are kept in an amber bottle with a strong resealable cap. These bottles should also be stored in a cool dark place when they aren’t in use. I don’t know about you, but my memory isn’t that great especially when it comes to recipes. Just like the creations I make in my kitchen, if I don’t write them down I will forget them. There are a few bottles in my drawer with labels that have long lost their type, and I failed to record them so the possibility of recreating them is out the window. ​If you keep a journal of the mixes you create with notes about how you feel when you sniff the mixture, then you will be more likely to not only duplicate the blend but refine it over time to become something truly special to you. ​Oils are some of the most difficult substances to remove from clothing. If they aren’t treated right away and you leave the oil time to set, then you can pretty much kiss those pants or shirt good-bye or reserve it for “around the house” usage. Just to be on the safe side, I would wear a top and bottom that you don’t’ mind staining in case you have an accident. Don’t get frustrated if your mixture doesn’t come out the way you expected the first time around. If it does, great. You are one step ahead of the rest of us. In my experience, learning to mix the right scents to create a complex scent that will also bring you a wealth of health benefits took time. A little of this, a little more of that. Trial and error is truly the key. Along with the knowledge that perfection takes time. The spillage we spoke about when we went over what you will wear when mixing is the inspiration for this item as well. You shouldn’t expect this project to be messy, but we can’t predict whether or not you will fill the bottle too quickly with the carrier substance or if a wrong move tips it over. It’s always best to be prepared. Just a few washable rags with a powerful natural cleaner should do the trick. ​While this item might sound professional and give you an image of something you experienced in science class, all you need to do is get a piece of paper and cut it into the number of stripes you need. A drop of essential oil does not take up much room and all you need from it is to get an idea of the aroma. Make sure they are long enough for you to hold and wave in front of your face and nose. This last thing on our list is important if you want all your oils to make it into the bottle. 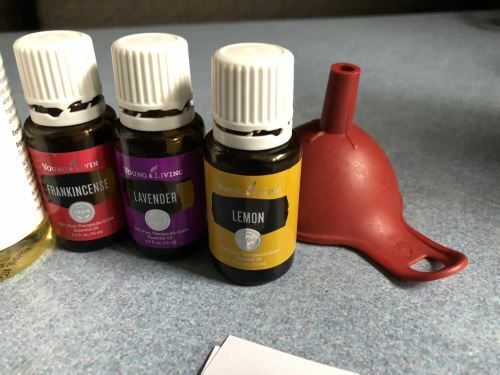 The essential oils don’t need a funnel since you will be putting them in a few drops at a time. In contrast, the carrier oil might need a little help making it into your amber bottle. 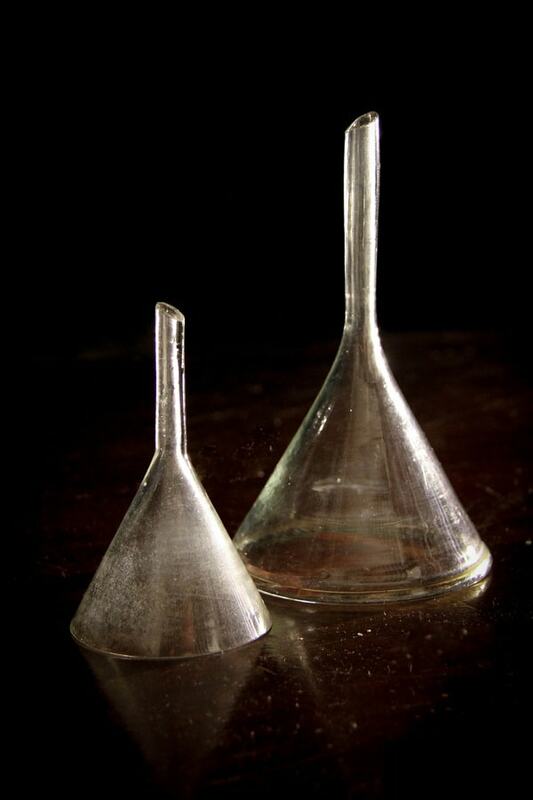 It’s a good idea to purchase a funnel that you will use only for your essential oil mixtures and keep it separately from your kitchen funnels. ​Okay. Now that we’ve gone over the list of what you will need, let’s look at this process step by step so that you can try your first blend while you follow along. The first thing you need to do is choose your oils. If you went over our list of needs, then you should already have your purpose in mind. For the sake of example, we will make a mixture of oils that are intended for stress release and relaxation. So what scents would work best for this and do you own them? We recommend you stick with perfume ideologies and choose three scents. A top note, a middle note, and a base note. They are broken down as follows. ​Oils in this category are on the light side and bring a brightness to the blend. A few top notes are lime, eucalyptus, neroli, and peppermint. 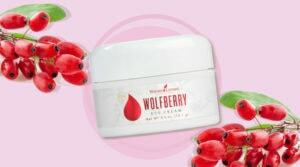 ​It’s this scent that will give the mixture a solid body to stand on. The scents that fall into this category take time to reach the senses, but when they do, they linger and bring warmth. A few examples include chamomile, juniper, lavender, and pine. ​Oils that can be described as “heavy” and slow to mature. When it does, the scent stays on long after the other oils have evaporated. Examples include cedarwood, frankincense, patchouli, and vanilla. 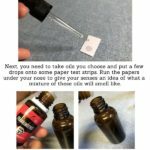 Next, you need to take the oils you chose and put a few drops onto some paper test strips. Run the papers under your nose to give your senses an idea of what a mixture of these oils will smell like. If you feel one isn’t strong enough, make a note in your journal that that scent needs a few more drops than the heavier scents. If you find that one of the essential oils you chose simply won’t work in that blend, then grab a clean test strip and try out a new oil. You should let them sit for a bit and try them again after some time has passed. This gives them time to evolve and the experience can be completely different. Make sure to write down the name of the oil on the strip as well as how many drops you put on it. Time to start mixing your oils. Once you’ve decided which oils you are using for which note, then you can get started. Begin with the base note and put the desired amount of drops into your clean dark bottle. After that selection has been added, open the scent you chose for a middle note and let the oil drip into the dark bottle directly on the base note. Next, we have the top note, which should lay on top of the other two. After you are done, fill your bottle with the carrier oil you’ve chosen and then shake the bottle well. All the while you are doing this, you are writing notes in your journal, cleaning as you go, and having a great time. ​Create a label, which isn’t as easy as you might think. My first labels were pieces of paper secured on the bottle with simple tape. It didn’t take long for the tape to come loose once oils got the best of them. As I said, it took me time to learn. Mixing oils isn’t easy. It takes time and patience which we’ve mentioned, but once you begin, you’ll find you won’t be able to stop. I make blends for my friends, which is always a fun project and I found out that people love anything that smells good. If you like mixing essential oils via our directions, bookmark this page and come back to it for reference. If you have a friend that is interested in aromatherapy, please share it with them. Of course, all your comments are welcome in the section below. Check out our infographic and don’t forget to share!